Reccommend a bonus and time off. Excellent team. Kristi and Mark were awesome. Our “Big O” experience was outstanding. Very professional. We will highly recommend to friends and family. We will also update social media sites. Our experience was fantastic. Mark was very easy-going, polite, and efficient. 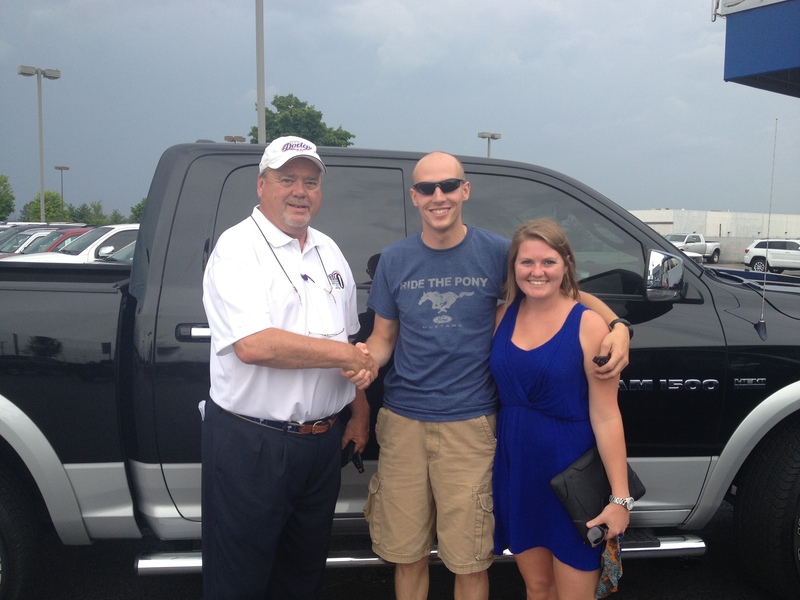 Brian came over to us and said, “Let’s make this deal work.” He lowered our monthly payment and got it done. Kenny our old salesman from before is awesome as well, and Kristi was sweet as sugar and organized. Wonderful and Stress Free – Sharon W.
My sales experience was wonderful and stress free. Ron was an outstanding person to work with. Would recommend to family and friends to do business at Big O. The vehicle I wanted – Tanner H.
Sales reps (Bill and others) were extremely courteous and made me feel like they were trying to put me into the vehicle that I wanted, not just trying to sell any vehicle available. Big “O” was very understanding of the time frame I had to work with while purchasing a new vehicle. 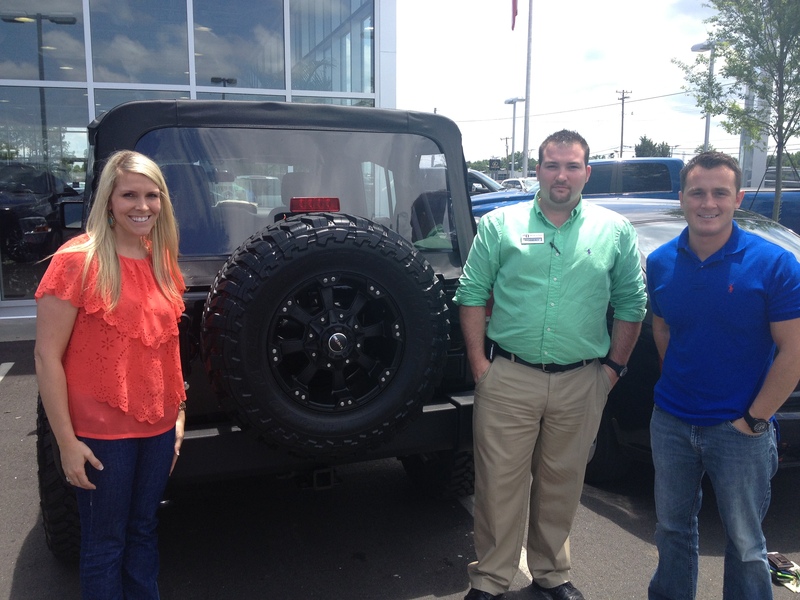 Can’t wait to drive my new Jeep – Lesley O. Mark was recommended to me (as was Big O) by a friend and you all more than exceeded my expectations. The process was flawless. Can’t wait to drive my new Jeep Cherokee! Robert did a fantastic job. We were not planning on purchasing a vehicle today, but he made it extremely easy. Kyle served us very well and made us feel super comfortable. Very helpful in selecting my 2014 Jeep. Manager and salesman seemed to work together for the benefit of the customer. Professionalism was exemplified. Big O Dodge is what you want – Karen C.
Billy, Megan, and the Big O Dodge team has made my dream come true. The time and patience it took to get financing and the extra walking showed us that Big O Dodge really cares. We will shop here again and tell our friends that Big O Dodge is who you want. Thanks everyone. We visited every dealership on the “motor mile” and chose Big O becuase of the great customer service and great price. Eric is a good guy and easy to work with. They helped me out with the price, down payment, and the monthly payment very much! Chris did everything in his power to ensure that my expectation within a company were met. Outstanding service! 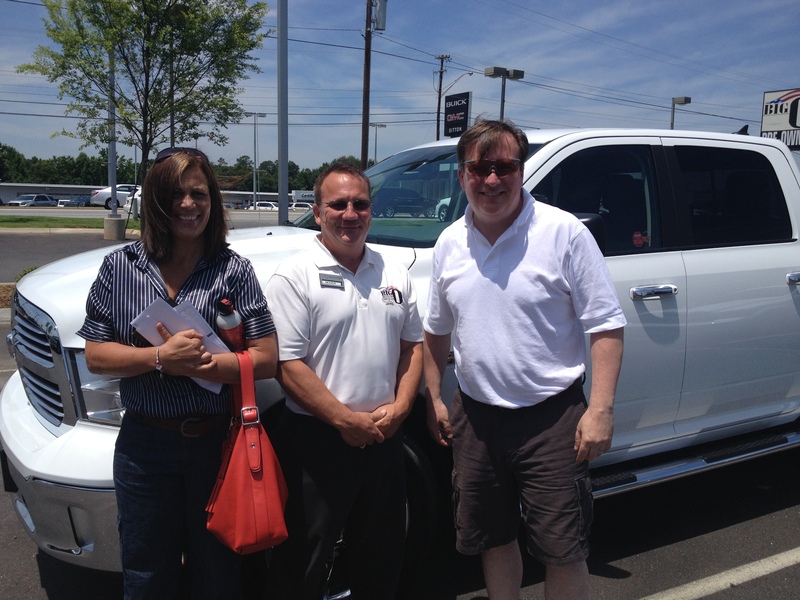 You are currently browsing the Big O Dodge's Customer Testimonials blog archives for June, 2013.